Apsley Surgery - How are Aspley doing? In order to acheive top marks across all the clinical areas we had to get a total of 776 points, which we did. For chrnoic heart disease, heart failure, stroke/tia, hypertension, diabetes, copd, epilepsy, hypothyroidism, cancer, palliative care, mental health, athma, dementia, depression, chrnoic kidney disease, atrial fibrillation, obesity, learning disabilities, smoking, cervical cytology, CVD primary prevention, sexual health and recrods we scored top marks! Congratulations to all of them that have significantly improved patient health by achieving the highest marks in these areas! Have your say about access to services at your GP. The six NHS Clinical Commissioning Groups across Staffordshire and Stoke-on-Trent are looking at how to give you easier and more convenient access to services you have at your local family doctor and GP surgery available outside of the usual surgery hours, including over the weekends. They are interested in hearing your views about how, when and where you might choose to use these services outside of the usual surgery hours. 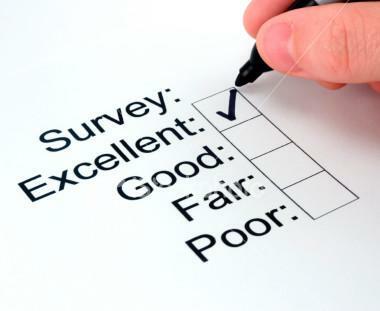 This survey will remain open until Friday 5th January 2018 and the information gathered will then be reviewed with current and potential providers of these services.